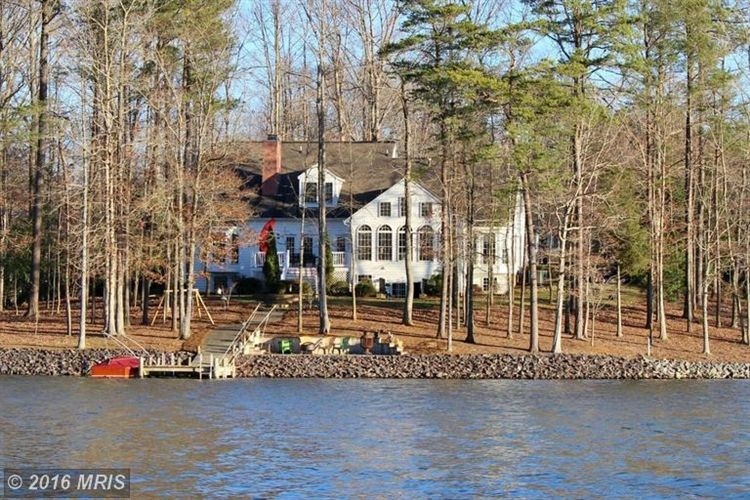 Areas include Stafford, Fredericksburg, Spotsylvania, Locust Grove, Ruther Glen Waterfront Homes, and Communities. Search Homes See all waterfront homes for sale today! Selling more home 2010 - 2018 each year more than the average Realtor Sells in 7 Years! Contact us today 540-834-6924 and let us help you find your dream home! Find additional information on communities, including school information, understand the difference between listing price and sold price. Find out household incomes great information and compare homes for sale in all Counties in VA. 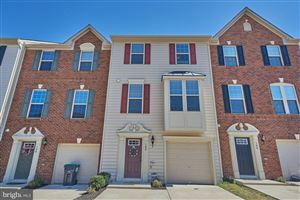 Listing courtesy of The Realty Solutions Group, , LLC.